Over the years, more and more clinical studies have been done on the effects of cannabis on the body, with specific emphasis put on the potential health benefits of the plant’s natural compounds. This is a complex field of study, and to fully understand the cannabinoid profiles and complete biochemistry of the plant, one would have to dedicate themselves to years and years of advanced research. 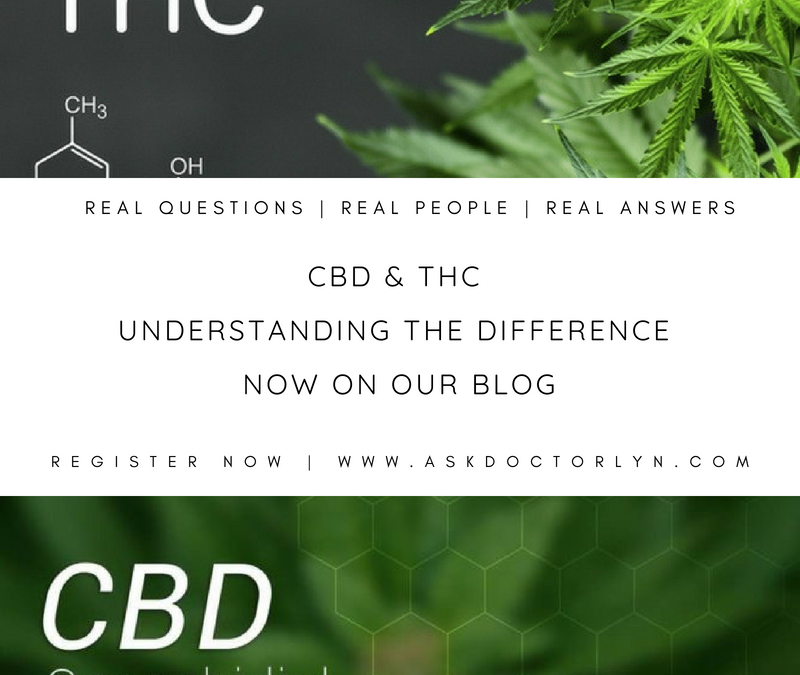 In order to make things a whole lot easier for patients and users I’ve broken down CBD and THC in simple terms. Recently, people have associated cannabis with getting high, which meant that the focus was solely on THC. However, CBD and other cannabinoids have been discovered, which means that a new stream of terms and research on the medicinal benefits of cannabis has risen. So let’s break it down! Both THC and CBD are cannabinoids in the cannabis plant, and both exist within the crystalline resinous trichomes that cover a mature cannabis flower. However, each strain produces very different amounts of each compound.THC is found exclusively in the cannabis plant, for example, while CBD is found in cannabis and industrial hemp. Cannabis is a flowering plant while hemp is grown mainly for the seeds and fiber, which results in only tiny amounts of THC. Which Countries Allow Medical Marijuana Use? Can My Regular Doctor Give Me Medical Marijuana? Making MMJ Edibles At Home…Is It Worth It?